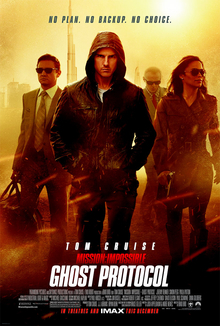 When game tracker Cory Lambert (Jeremy Renner) finds the dead body of a young Native American girl (Kelsey Asbille) frozen in the snow, FBI agent Jane Banner (Elizabeth Olsen) is called in to investigate the murder. 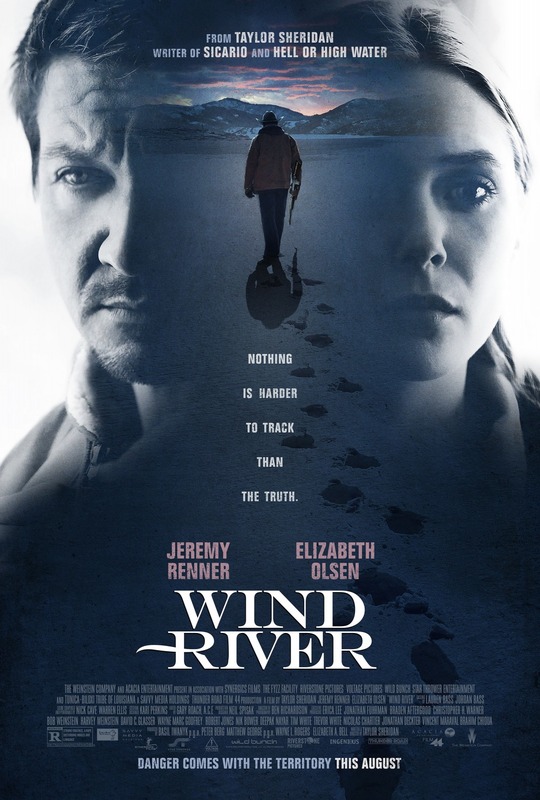 Wind River is an atmospheric and haunting film. It’s beautifully shot and has a wonderfully melancholy score. The setting is a character itself and the beautiful yet often desolate snowy landscapes adds to the isolation the characters feel. All these elements bring an extra level of harshness to the story. This is an environment where only the strong survive and the characters you meet are made from the environment they live in. 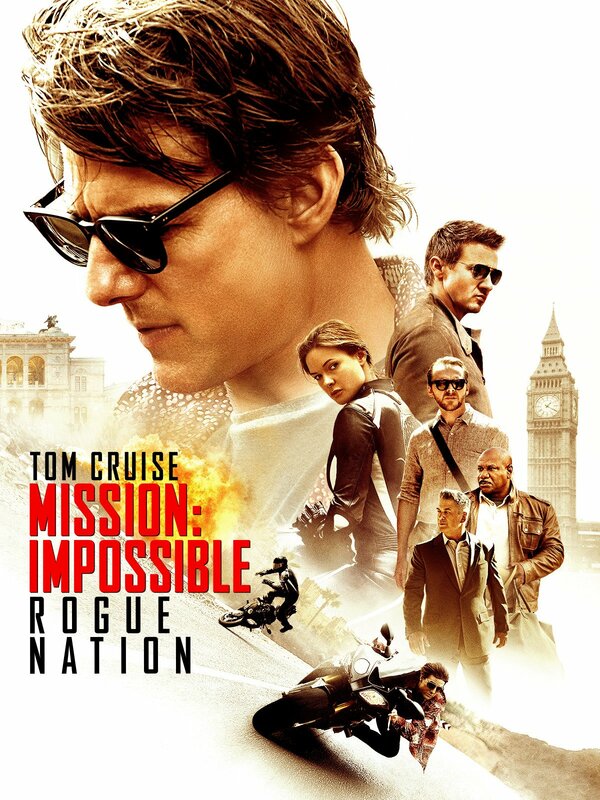 Jeremy Renner is fantastic and his performance here is one of his best to date. Gil Birmingham plays Martin, the father of murdered Natalie and he is brilliant. There’s a scene when he opens the door to Renner’s Cory and the emotions that play across his face is like an acting masterclass. Olsen’s Jane Banner is a pleasant surprise as while she’s not used to the environment she’s thrust into, she’s competent and smart and can more than hold her own. The mystery may not be the most complex, nor the most original, but it is the characters that pull you into this film as they fight to discover the truth. Wind River is gripping and eerie and it’s almost uncomfortably gritty and realistic. The final act is heart-pumping stuff but it never becomes outlandish. Wind River is a chilling film and one that will stick with you for a while. 4/5. 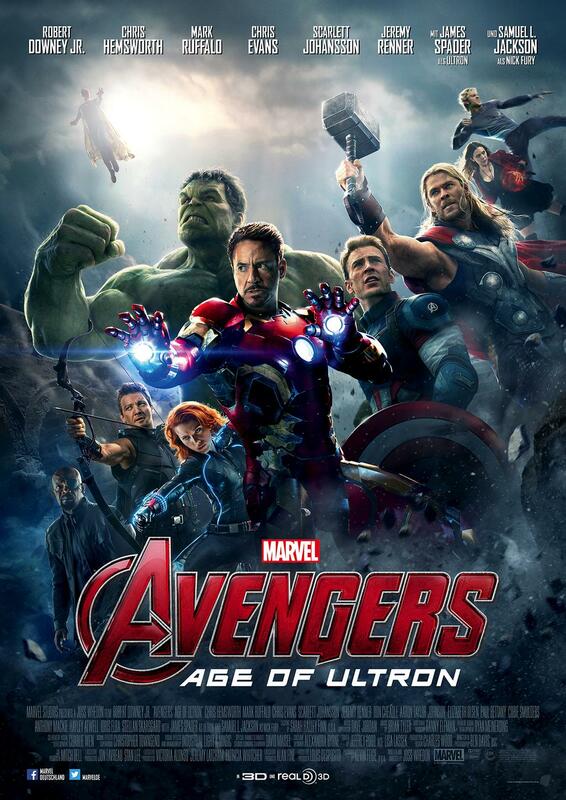 When Tony Stark (Robert Downey Jr.) and Bruce Banner (Mark Ruffalo) want to protect the world with a peacekeeping program, things go awry when the program Ultron (James Spader), decides that the only way to protect the world is to destroy it and the Avengers must come together to stop it. Age of Ultron is truly a global film (something that doesn’t always works but is admirable) as the action goes from America to Eastern Europe to Africa and Asia. It definitely makes Ultron feel more of a threat and he along with Wanda (Elizabeth Olsen) and Pietro Maximoff (Aaron Taylor-Johnson) are a real adversary for the Avengers. 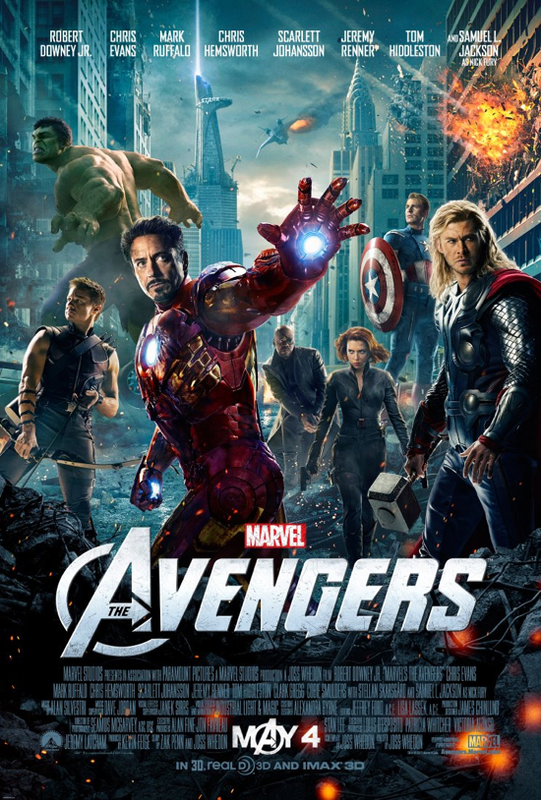 The action sequences are amazing and it’s always great to see the Avengers team, acting and fighting as a team. The moments where they help each other out whether it’s Thor (Chris Hemsworth) hitting Captain America’s (Chris Evans) shield with Mjolnir or Hawkeye (Jeremy Renner) being the one to take the team to safety when they really need it – it’s a delight to watch. Each character gets their moment to shine (and there’s a lot of characters) and Hawkeye especially gets to be the calm centre that helps keep everything together – a welcome change to the character being side-lined in the previous film. Also many characters get more of a backstory or at least a bigger look at their personalities and fears which is mostly thanks to Wanda Maximoff. Both Wanda and Pietro (or Scarlett Witch and Quicksilver as they’re otherwise known) are great to watch. They are truly believable as twins who have only had each other to reply on and who have been hurt badly. Another new addition to the franchise is Vision (Paul Bettany) whose introduction is sort of beautiful and Vision then went on to steal every scene he was in. Probably one of Age of Ultron’s biggest failings that it really feels like a stepping stone to future films, especially Infinity War. It’s still fun and exciting but there’s an air of expectation that the film doesn’t manage to fulfil. That being said, there’s still the humour and quite a few emotional hits – some are definitely surprising – so it isn’t all bad. One element I wasn’t over keen on was the romance hinted at between Bruce Banner and Natasha Romanoff (Scarlett Johannson), some may like it but it felt a bit forced and out of place to me. Once again, every character has their time to shine, there’s some welcome additions to the cast and the action sequences are fantastic. The pacing is sometimes a little off but overall Avengers: Age of Ultron is a lot of fun. 4/5. l will be posting a full-on spoiler review/word vomit with all my thoughts as a fangirl of many of these characters, and the MCU itself, later this week.